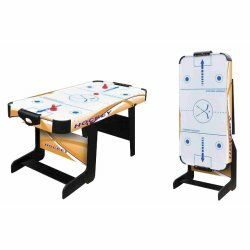 Air game, play hockey, prevents that you between the tab!. 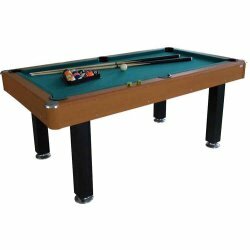 Table air foldable, easy to store at home. 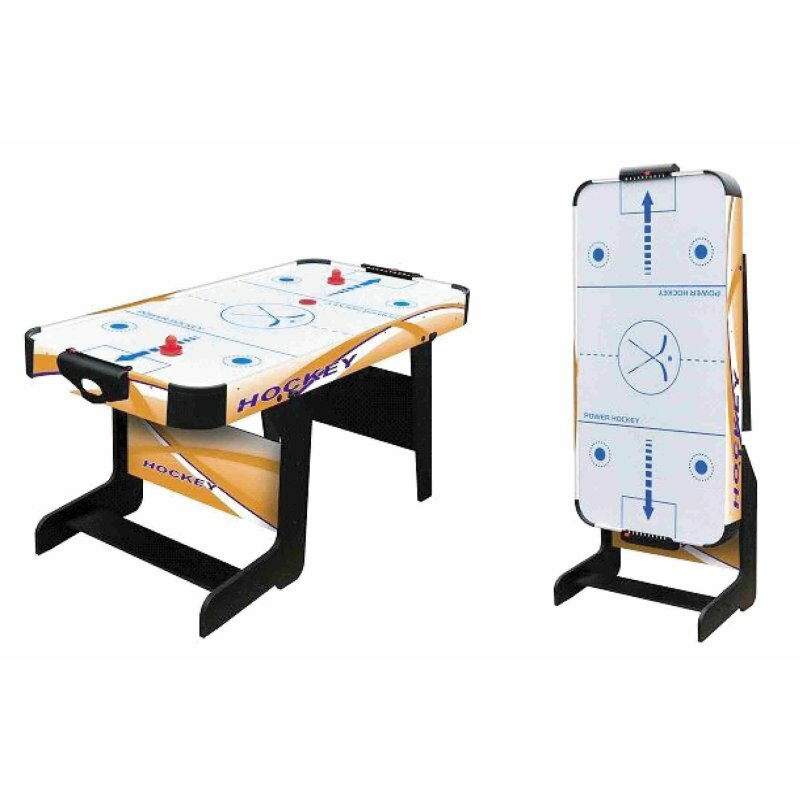 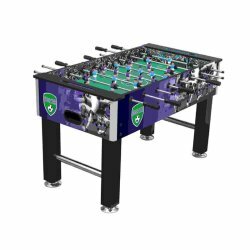 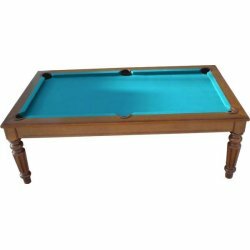 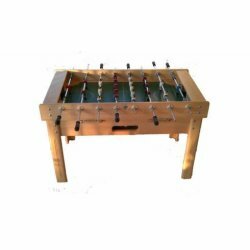 For yourself or as a gift idea this game table is a good idea.